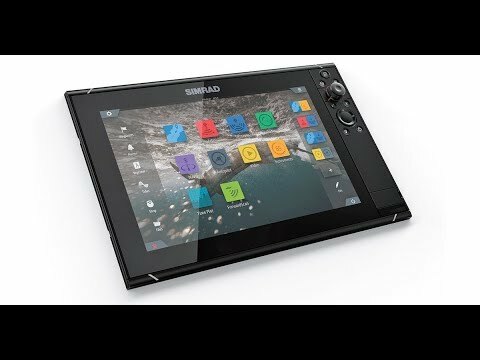 Navigation on Computer vs. Chartplotter? 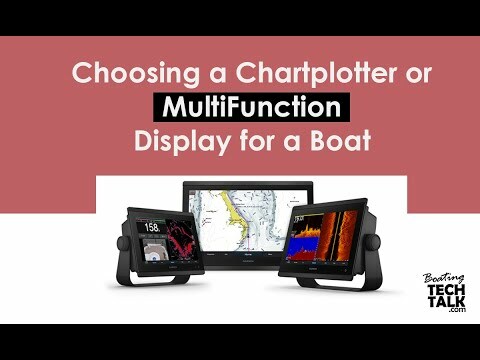 I have an older 26 ft. Campion Sport Cruiser and I am researching which chartplotter gives me the best bang for my money. I keep coming back to a hand held GPS (or mounted antenna) in combination with a cheap laptop with navigation software installed. For the cost of one of the new chartplotters I can get a much bigger screen, better resolution, more computing power, a multi-functioning machine that I can replace four or five times before I come close to matching the price of one of the new HD chartplotter/fishfinders that are mentioned in the latest Pacific Yachting issue. Why wouldn't I do this and spend the money saved on a new fishing rod and an electric downrigger? Your query is an interesting one. 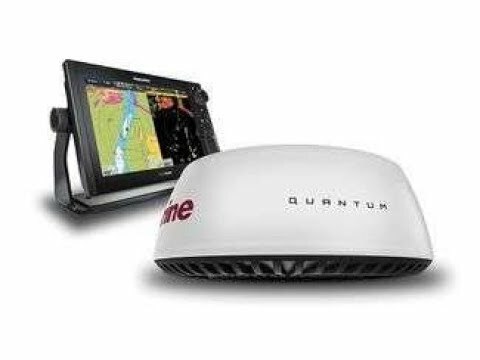 As marine grade price points are coming down, many boaters are dropping the laptop route and opting for a dedicated marine display. At the end, it comes to what drives your decision. For some cost is king. Where cost matters the most, a laptop with marine navigation will be a strong contender. If your value simplicity or reliability, a dedicated marine display is your overwhelming choice. In the end, it depends what you value most. Personally, I would make sure that I have a very reliable marine display that I can count on nearly 100% of the time. Once the dependable is achieved, I would consider augmenting with a laptop solution. Additionally, a laptop will not provide you an inexpensive radar or sounder solution. If those two features matter to you, a marine display will be a contender as well. Sea Ray 37 Sundancer - "Split Decision"
"PYS doesn’t oversell or up-sell. Jeff will sit and listen…"